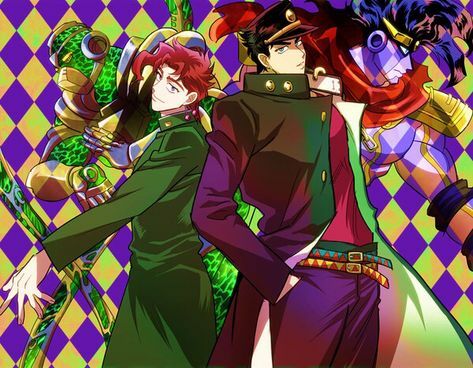 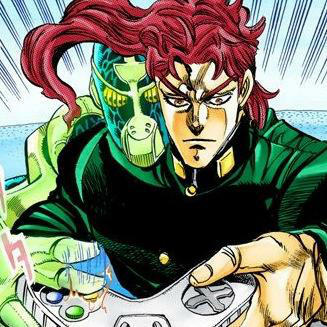 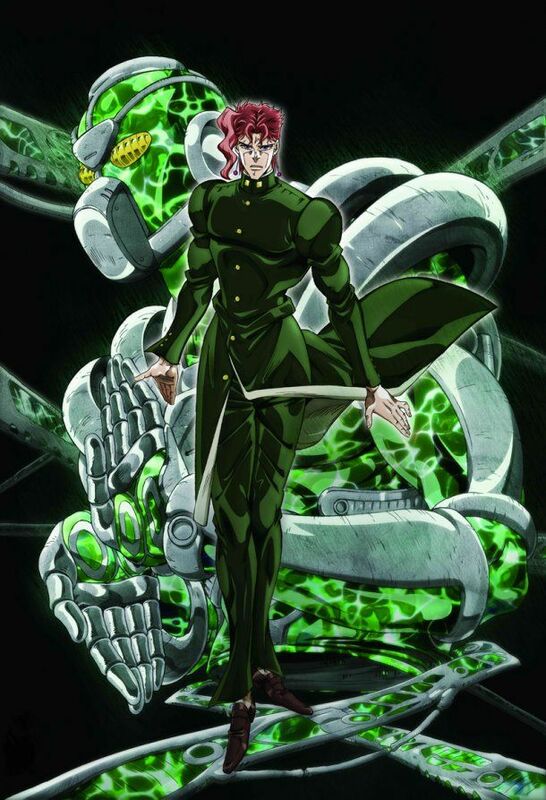 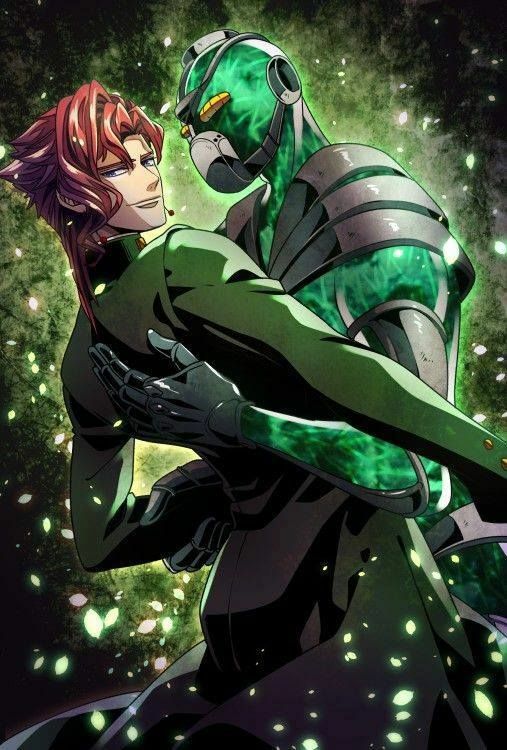 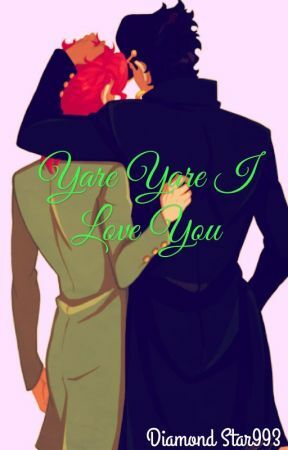 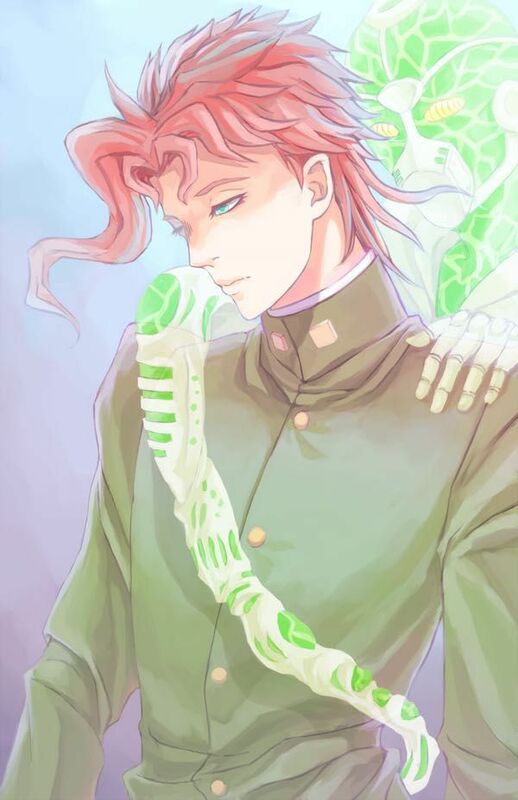 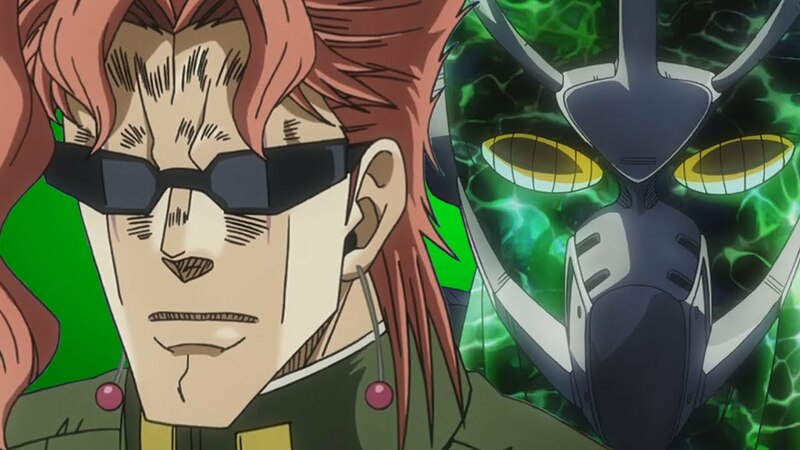 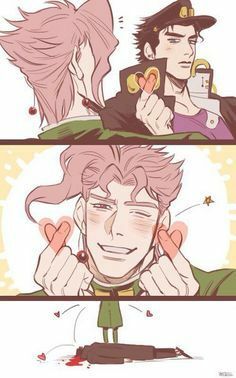 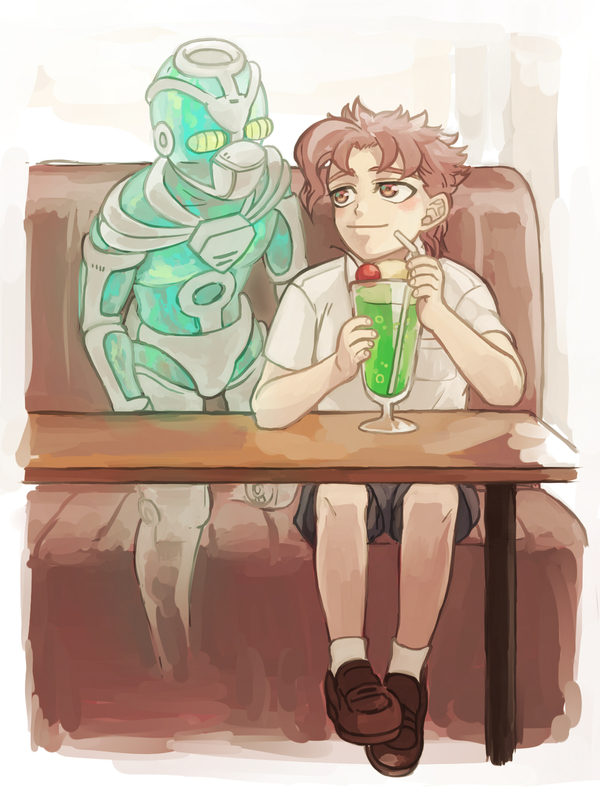 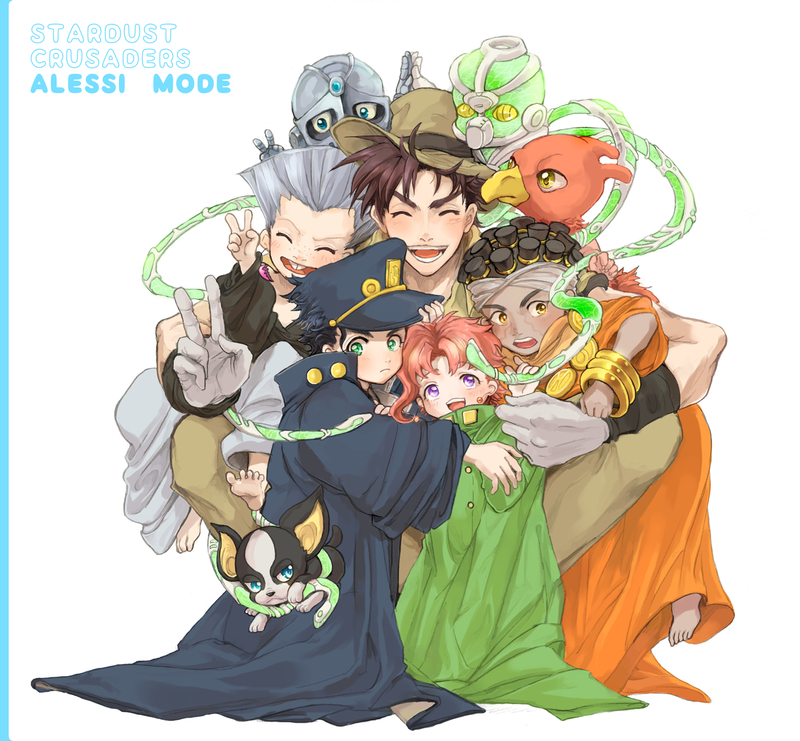 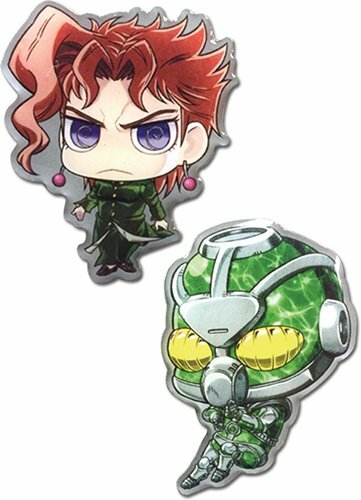 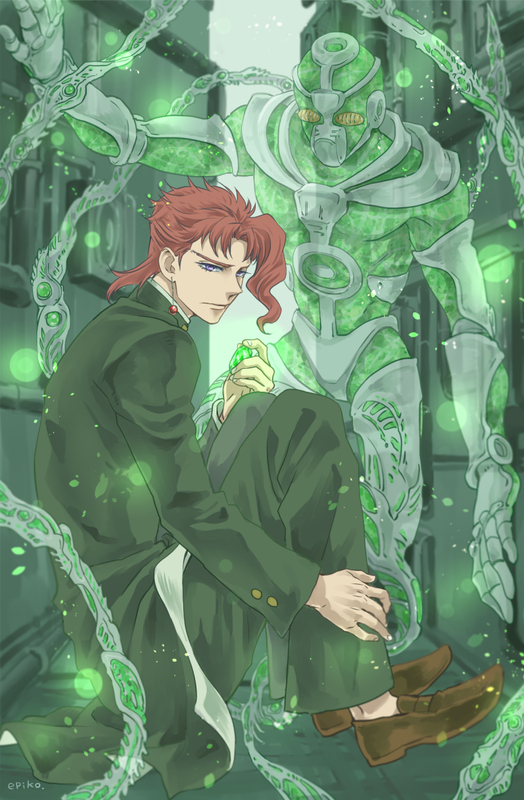 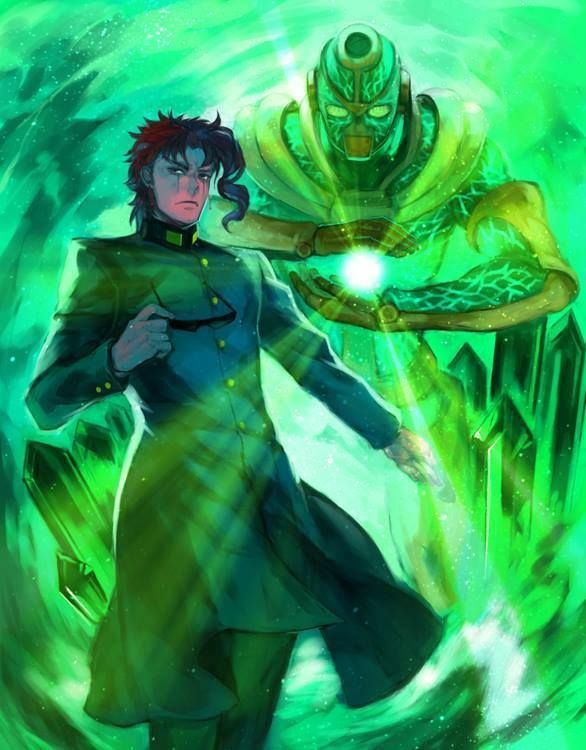 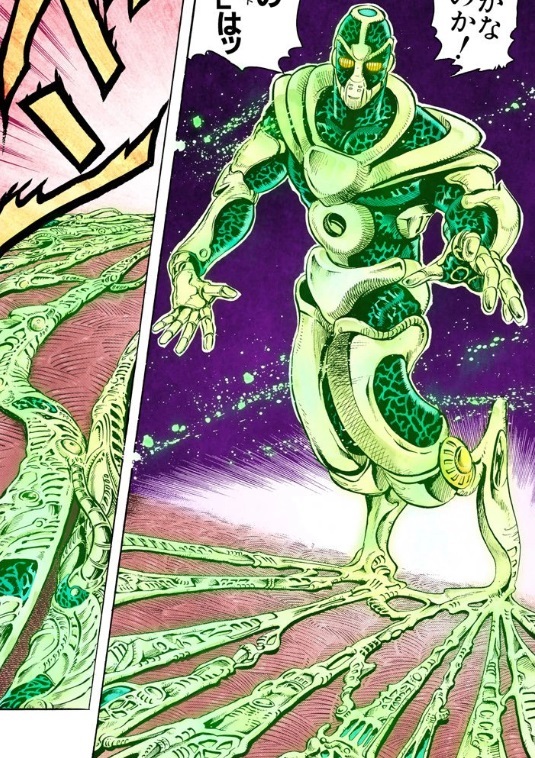 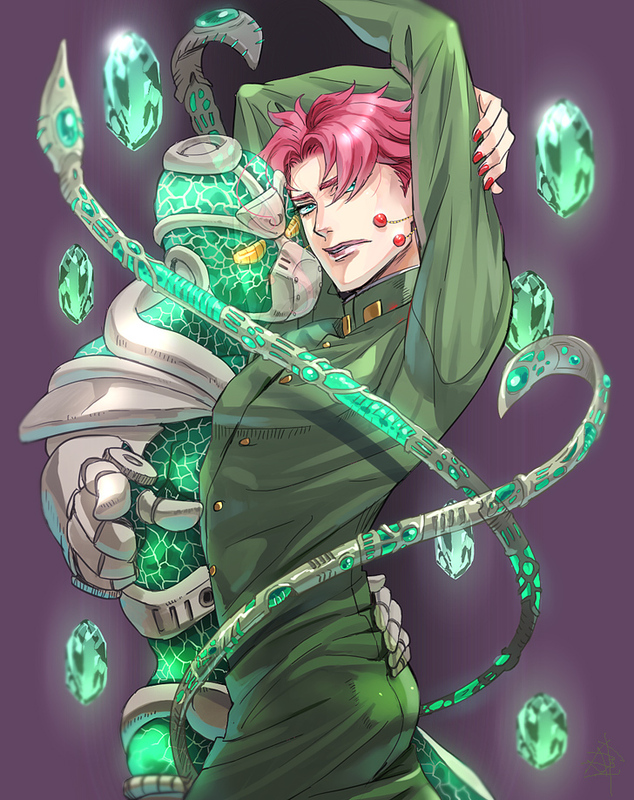 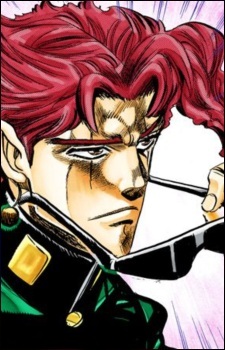 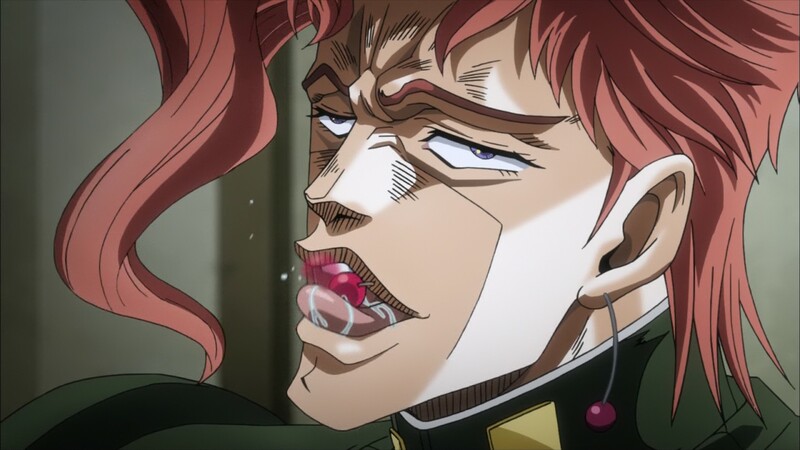 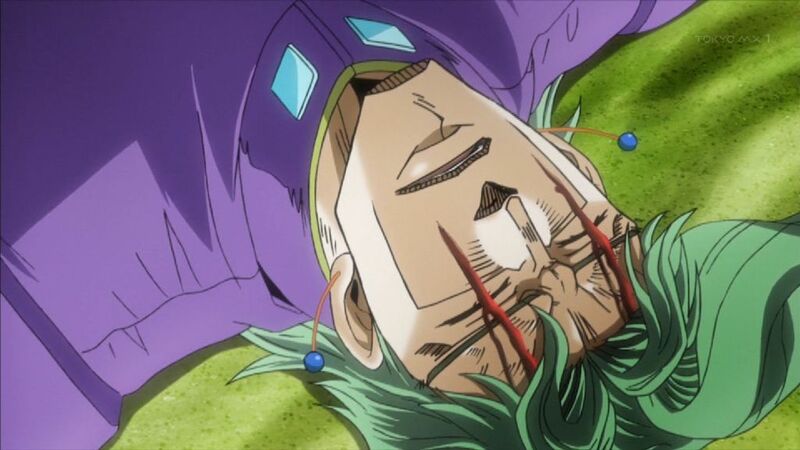 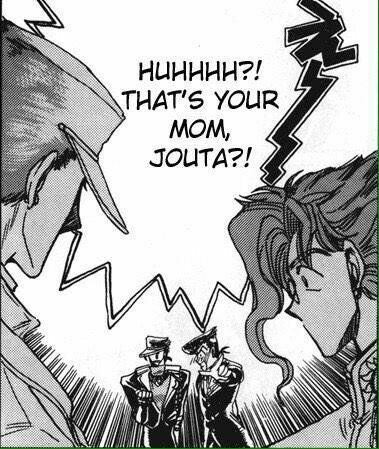 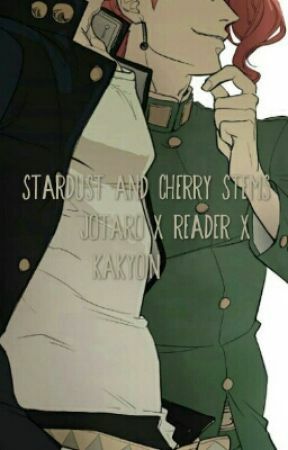 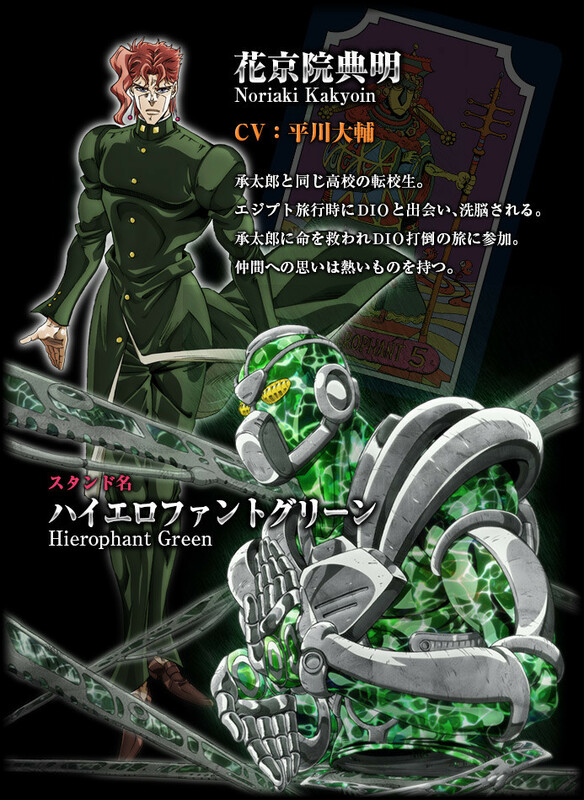 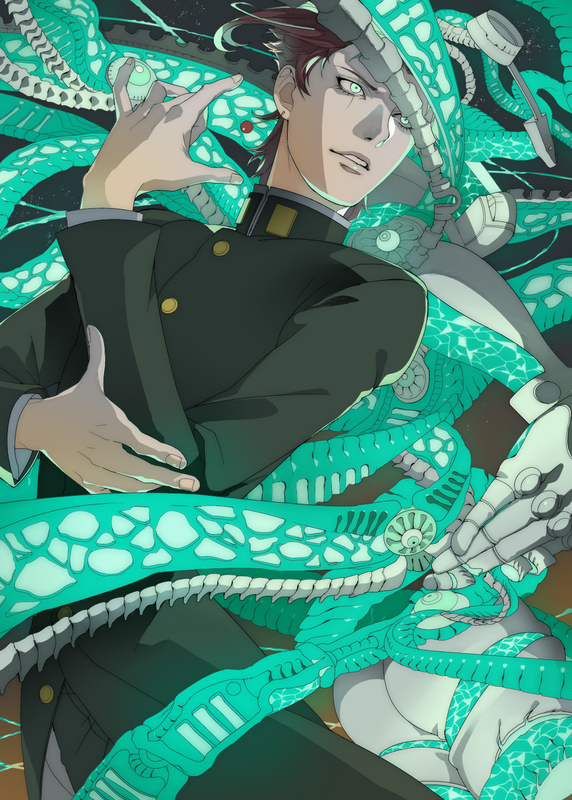 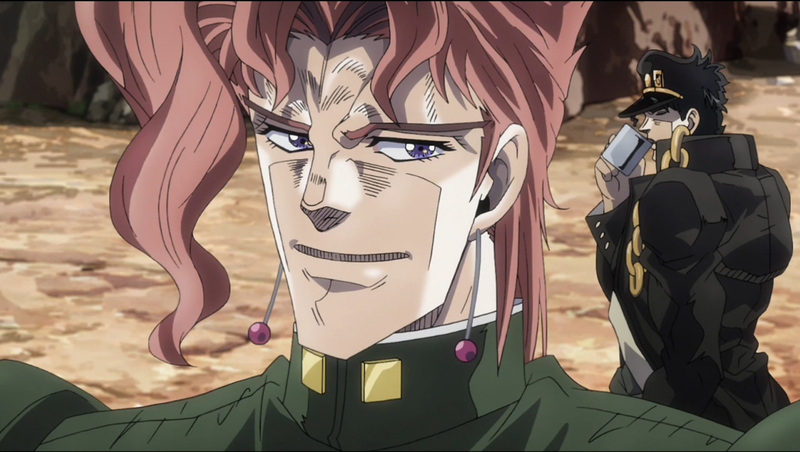 I love how both Kakyoin and Hierophant Green are both scaredy babies. 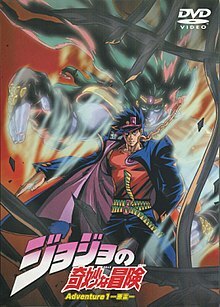 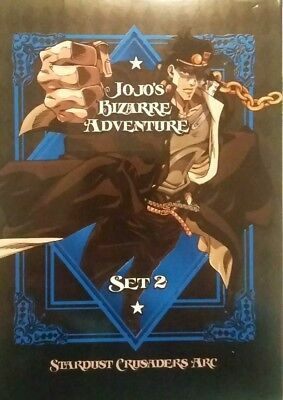 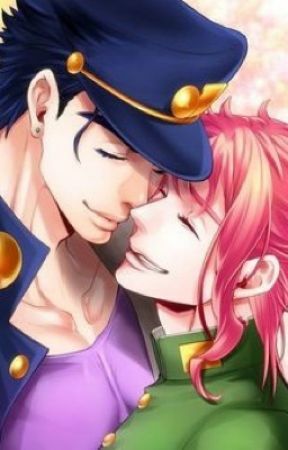 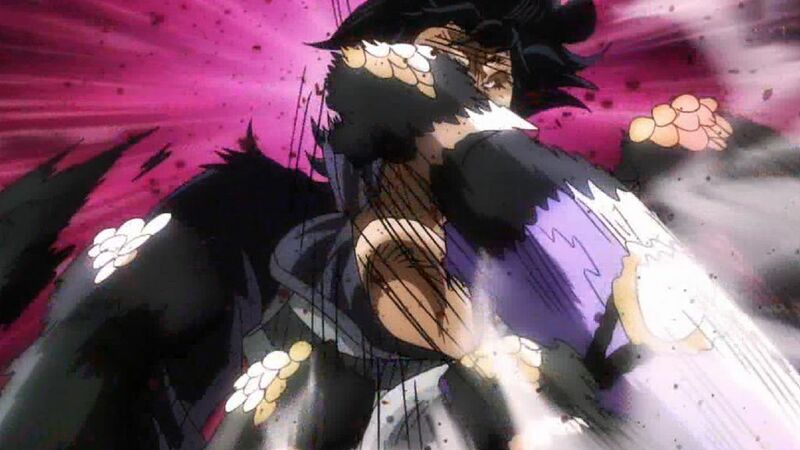 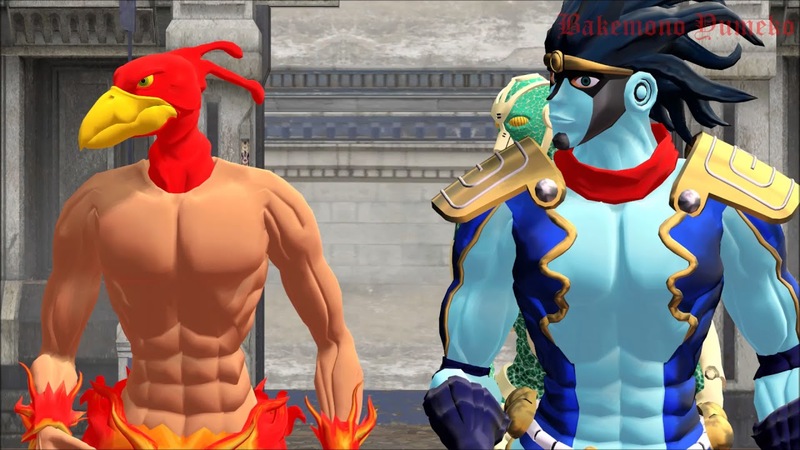 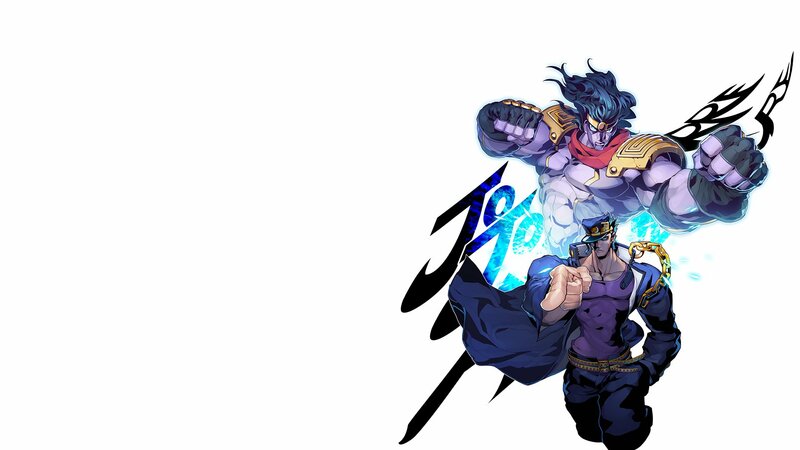 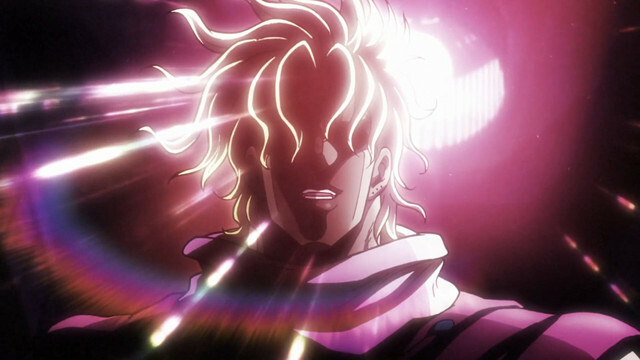 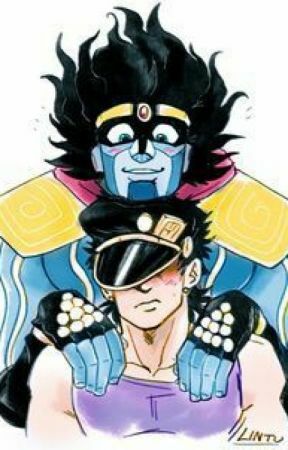 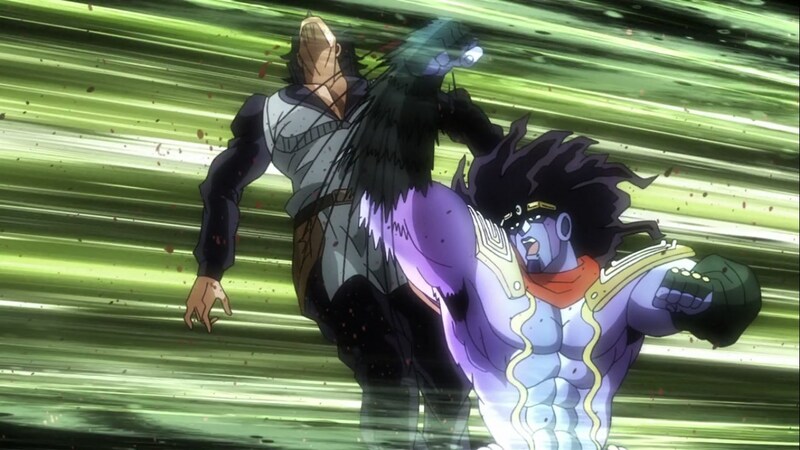 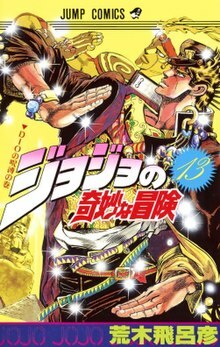 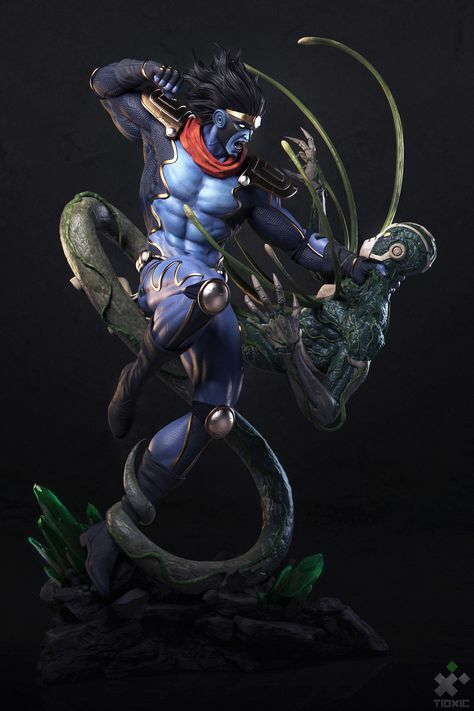 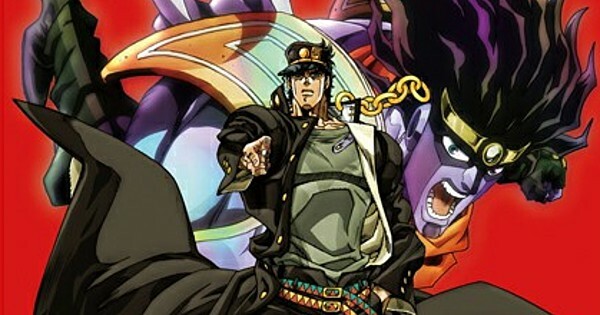 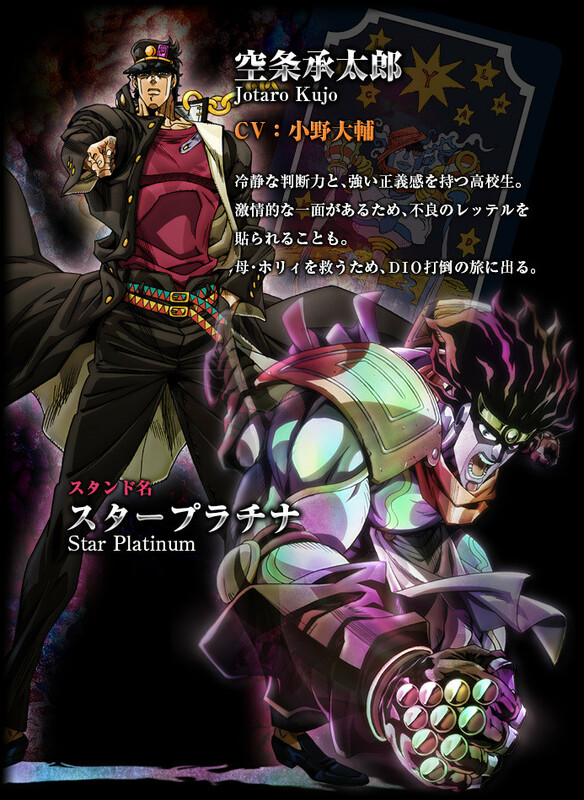 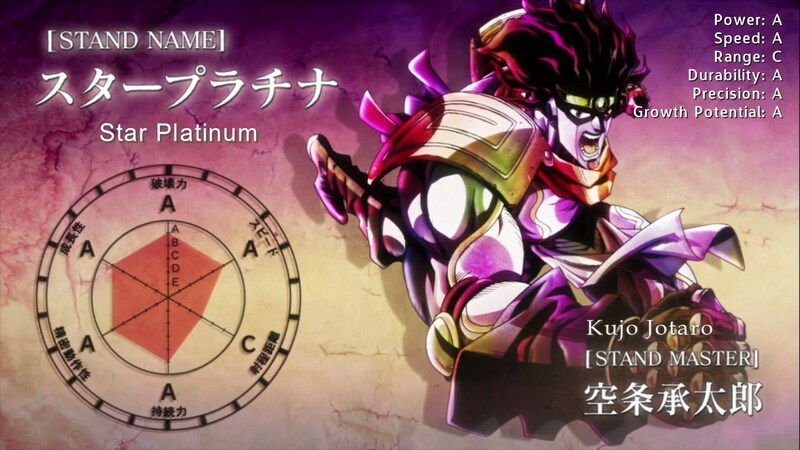 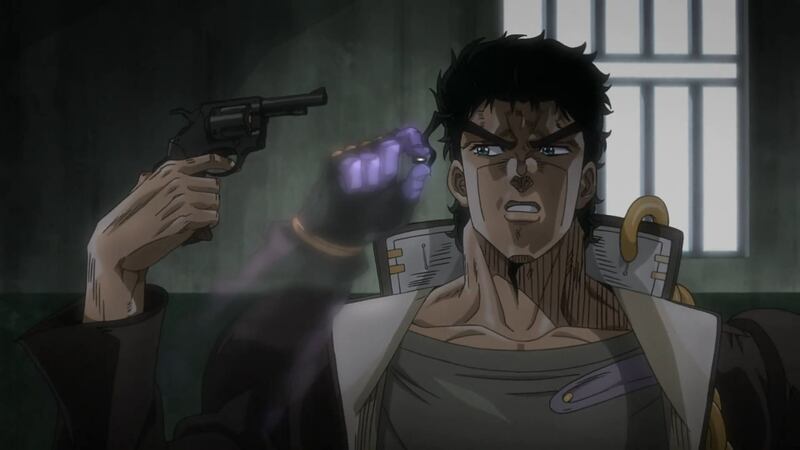 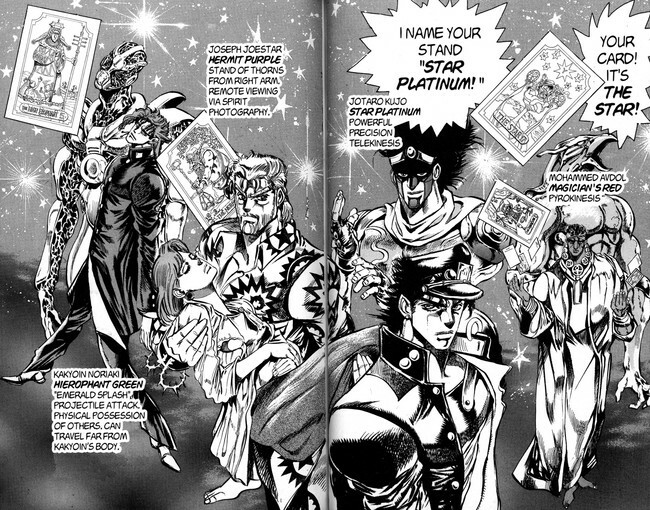 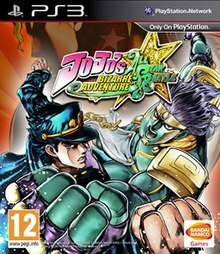 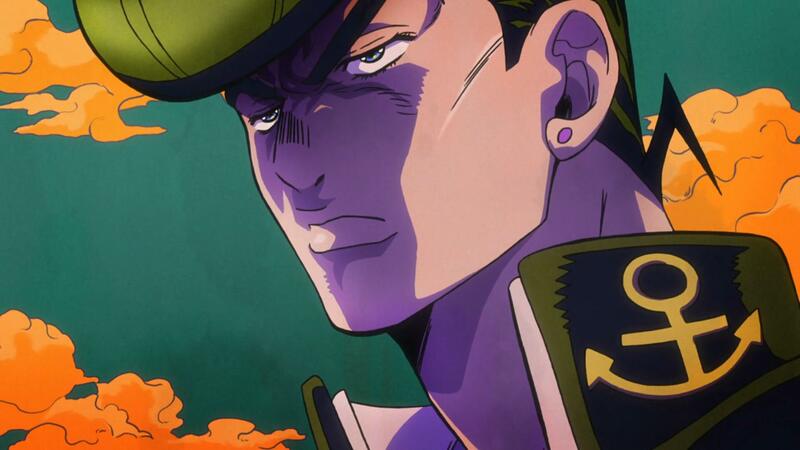 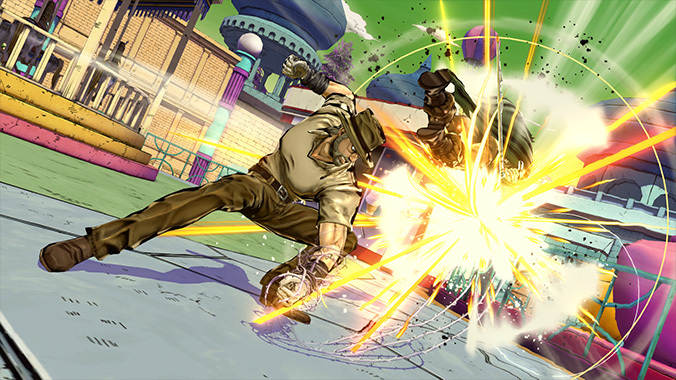 Jotaro Kujo's Star Platinum Definitely a repeat, but I'll add it anyway. 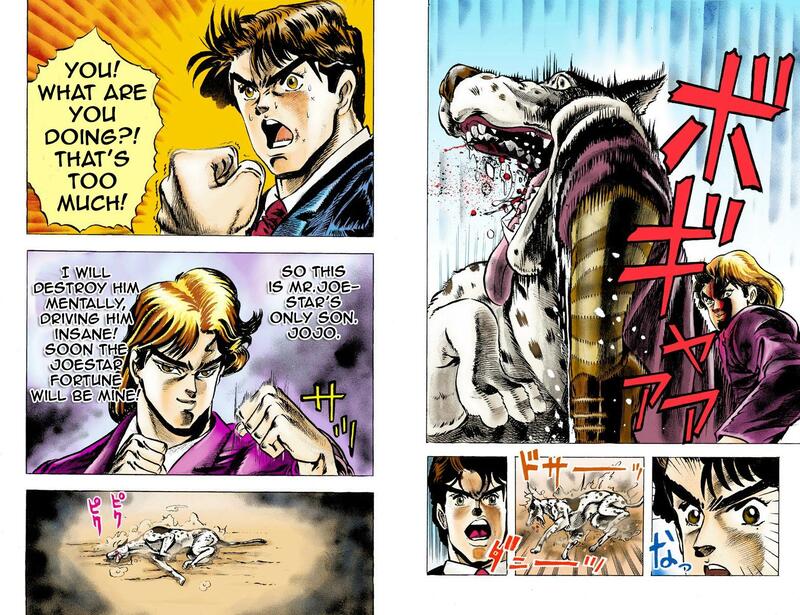 Knock's out Jonathan's dog with a kick. 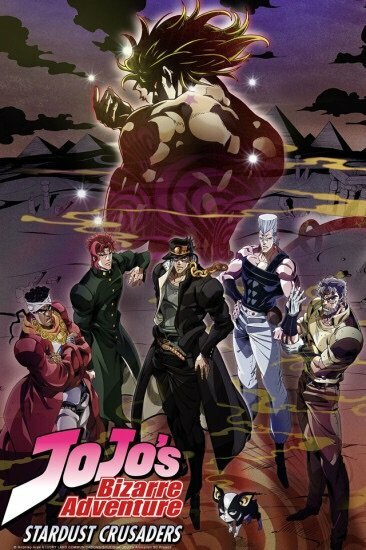 ... the conflicts are grittier, and the whole thing essentially acts as a rambling road trip starring the burliest group of idiots you're likely to meet. 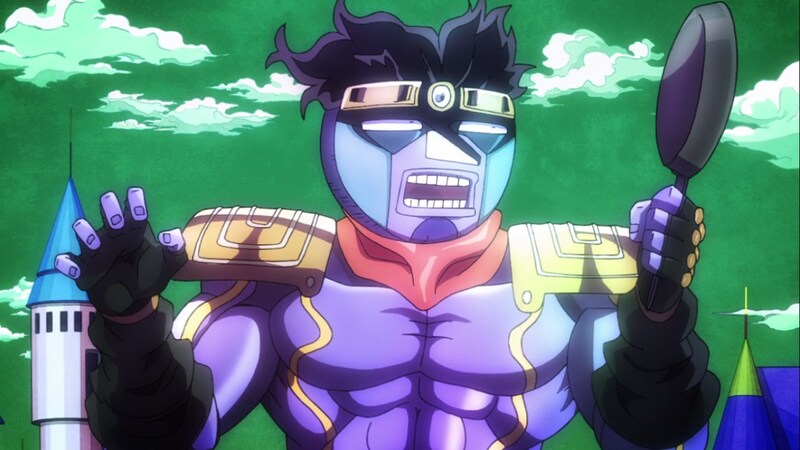 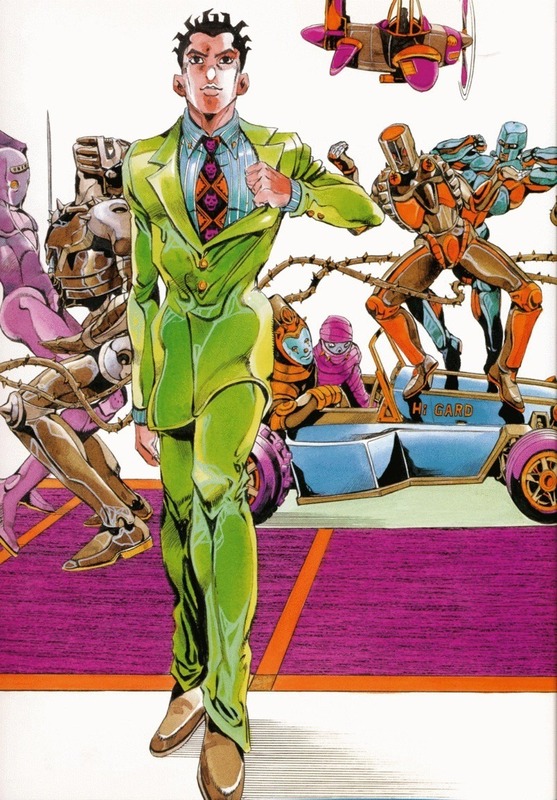 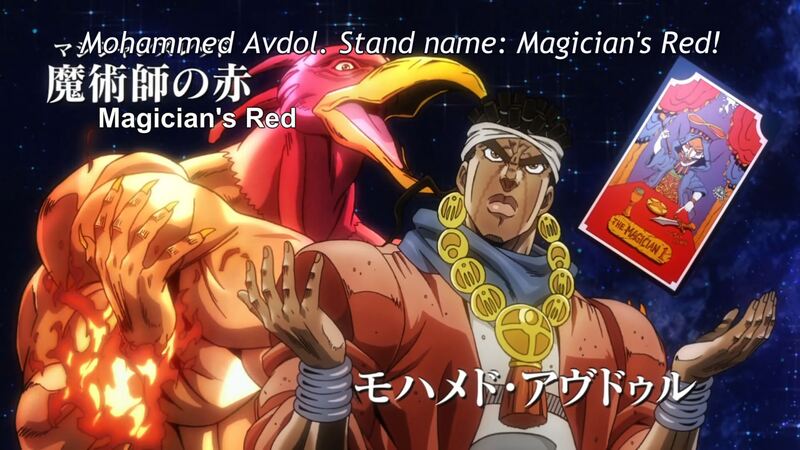 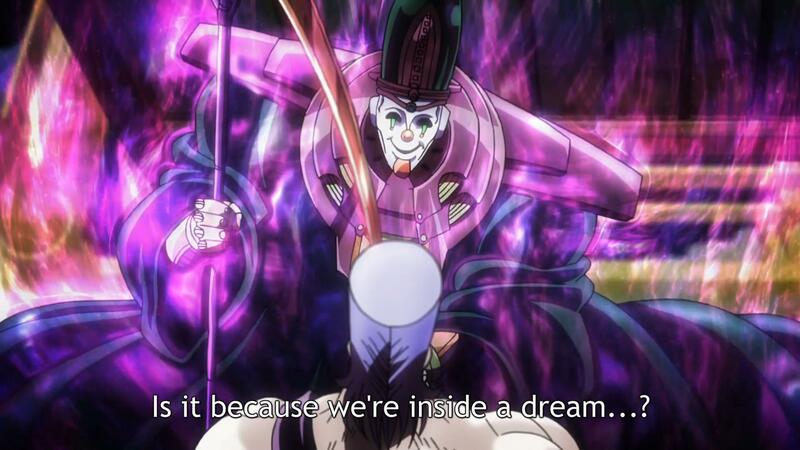 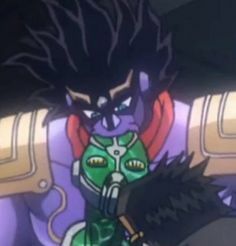 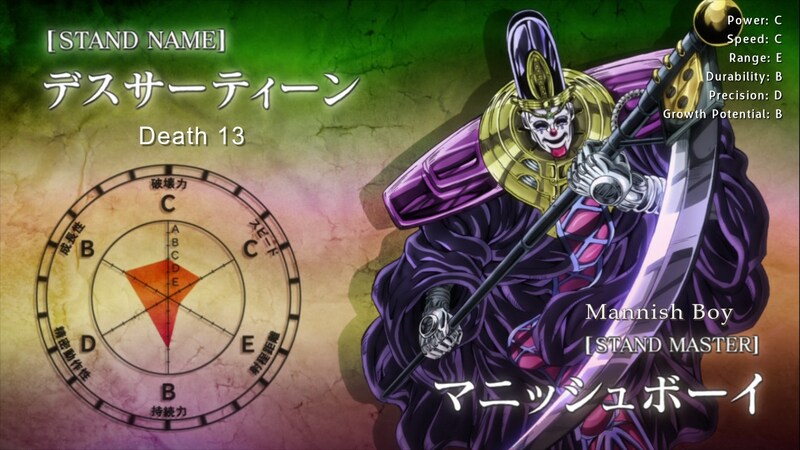 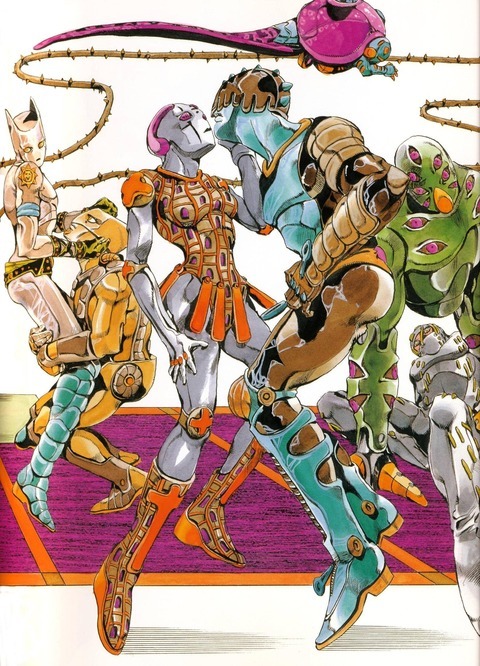 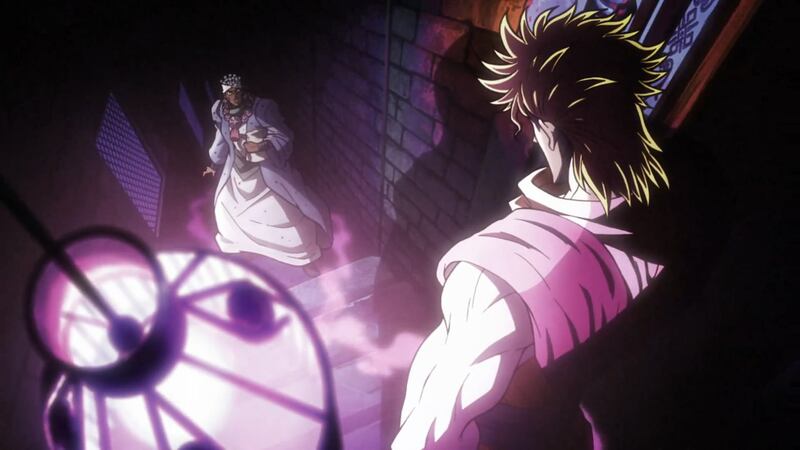 Hermit Purple is supposed to be among one of the weakest Stands around; depending on how you look at it, however, it's actually the secret S-tier Stand. 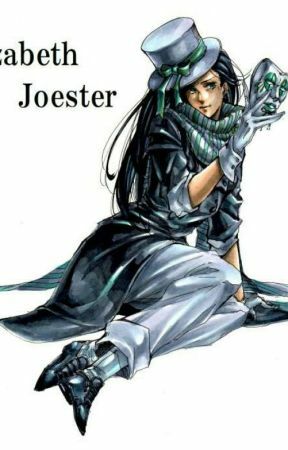 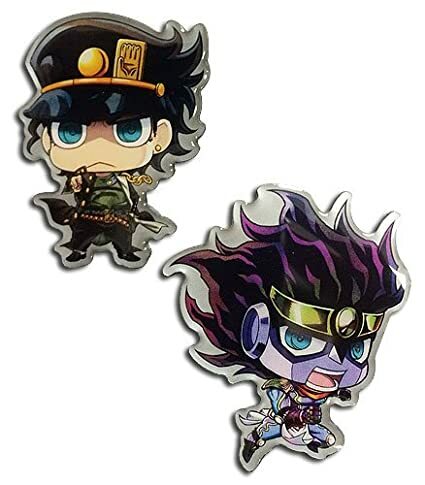 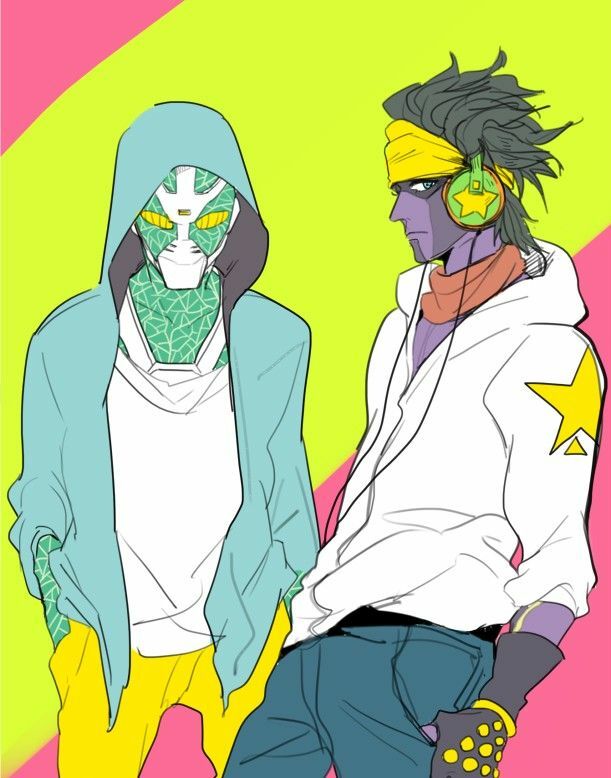 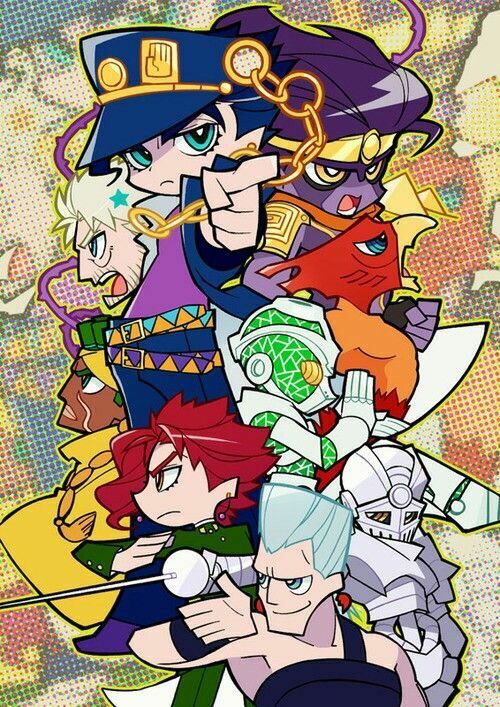 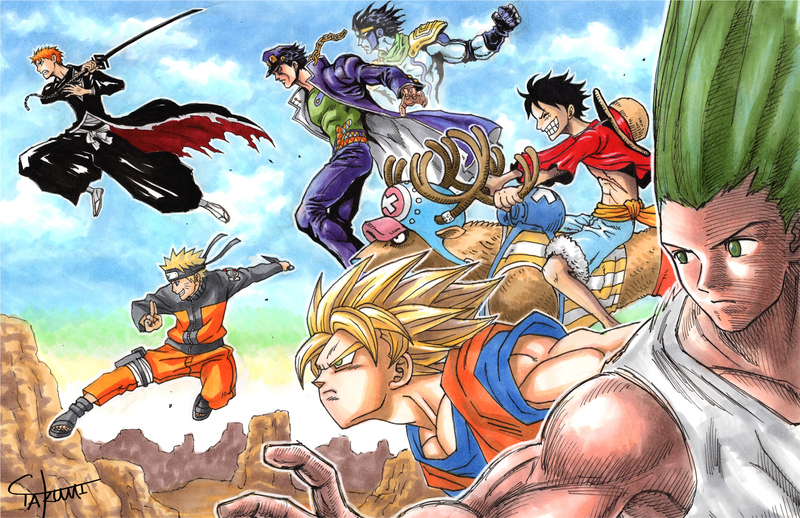 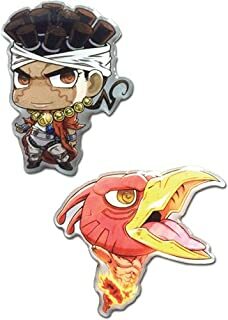 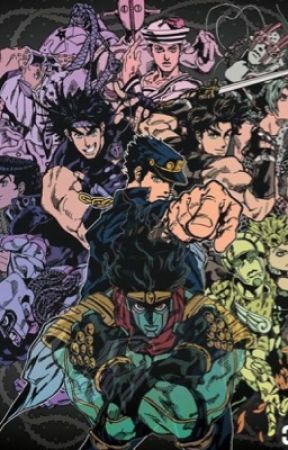 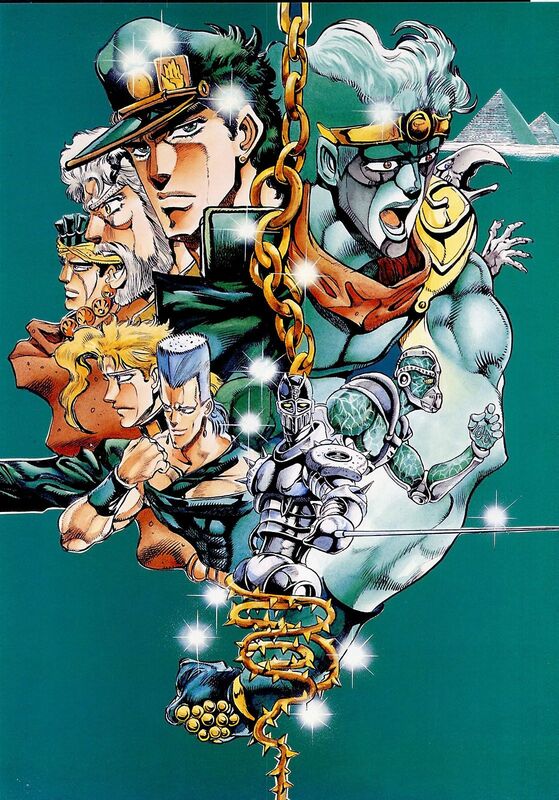 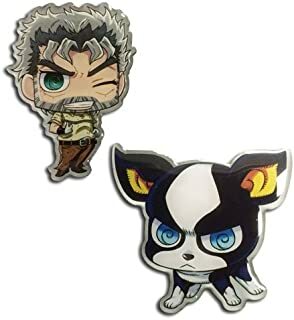 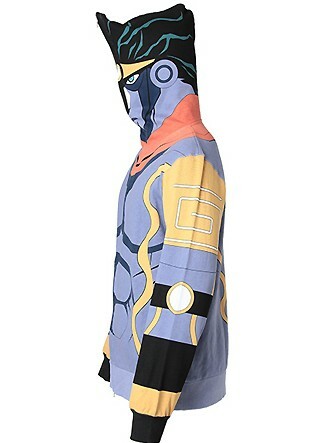 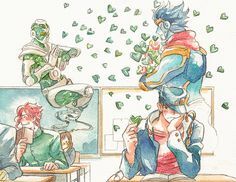 For the time being, hoodies come as either Jotaro Kujo's Star Platinum, Noriaki Kakyoin's Hierophant Green, and Jean Pierre Polnareff's Silver Chariot. 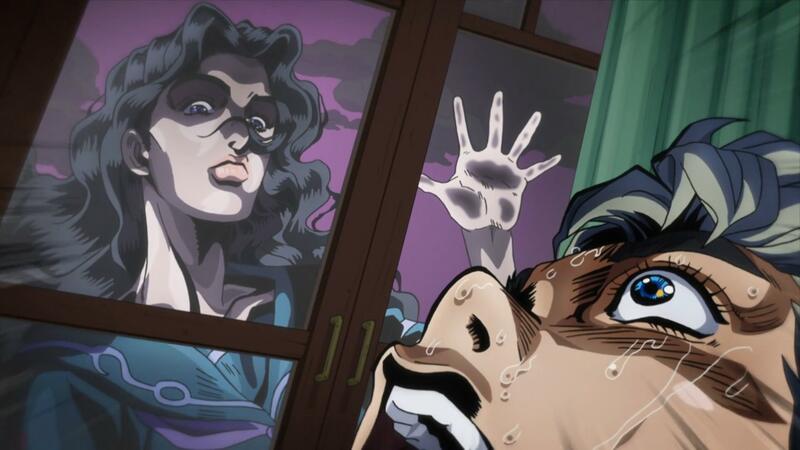 ... forbidding, half-painted doors. 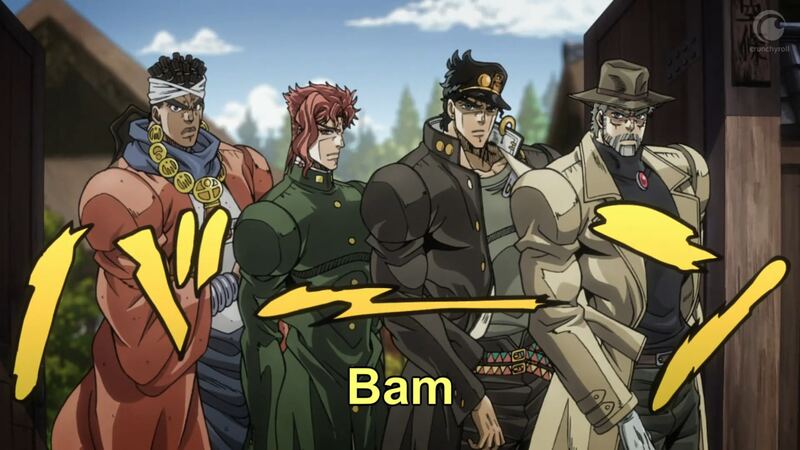 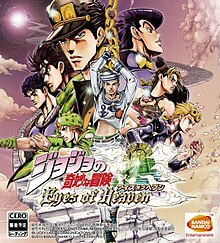 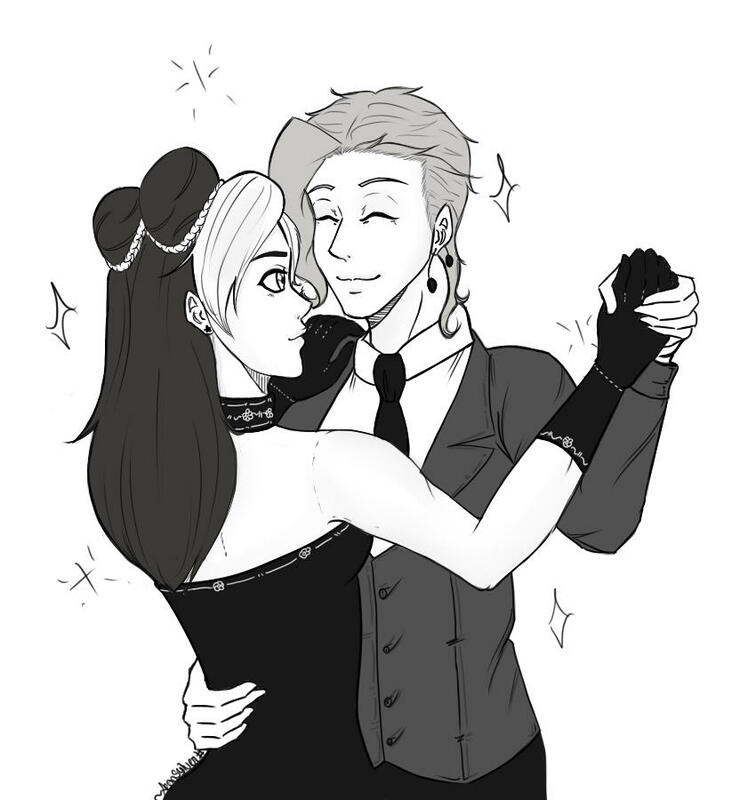 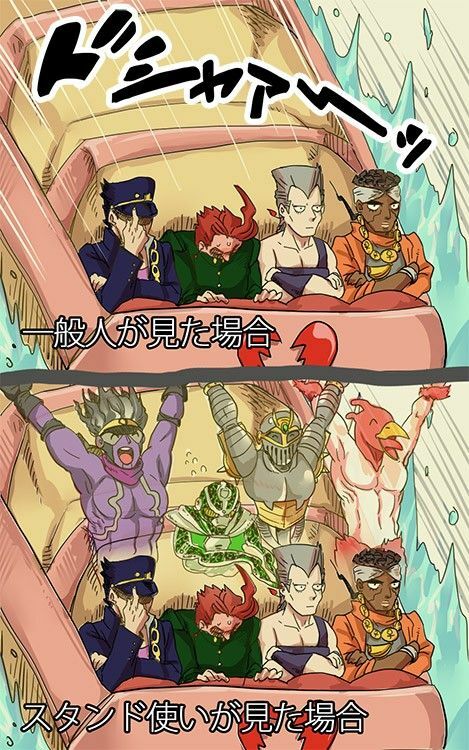 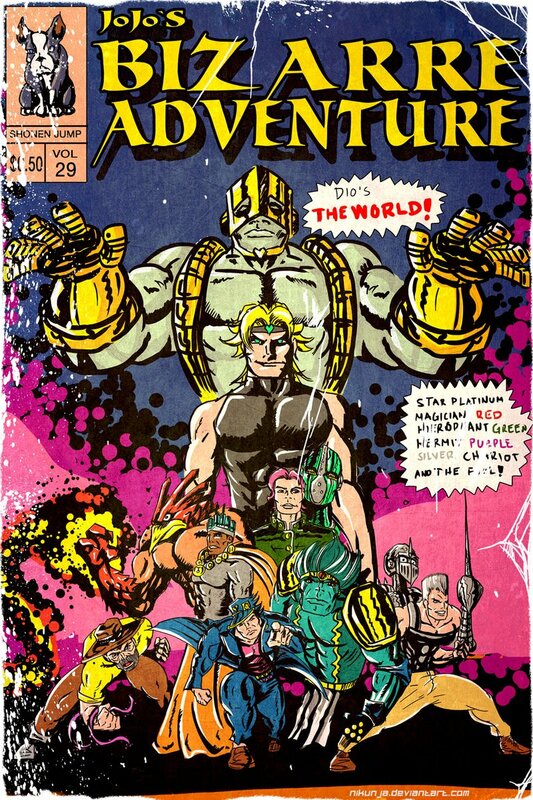 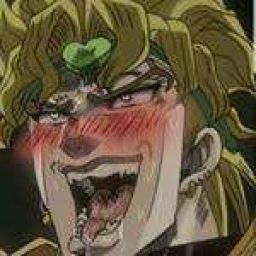 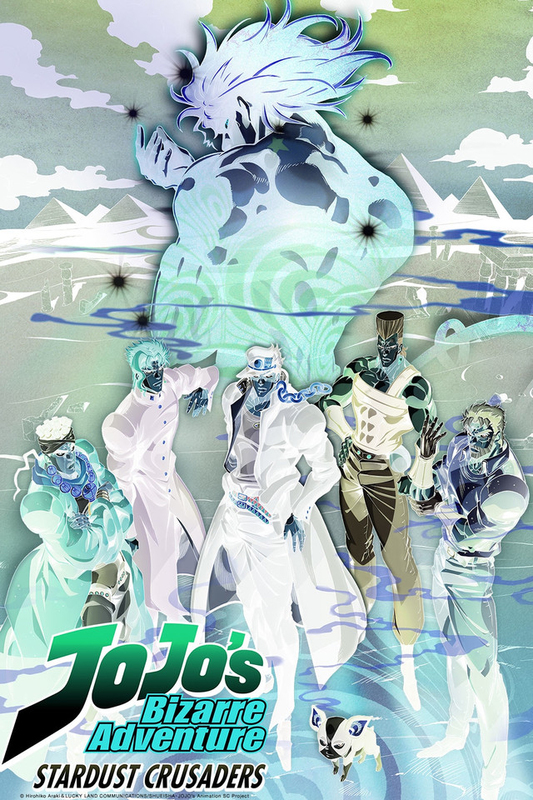 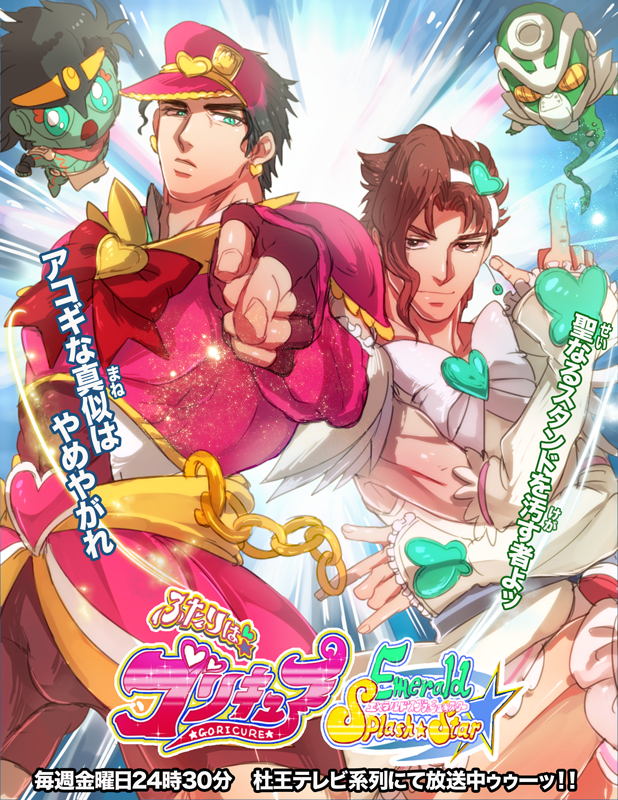 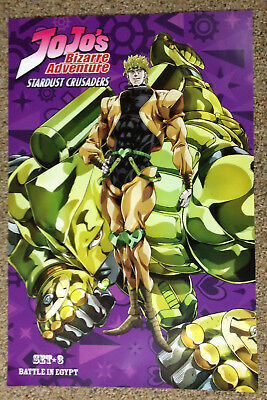 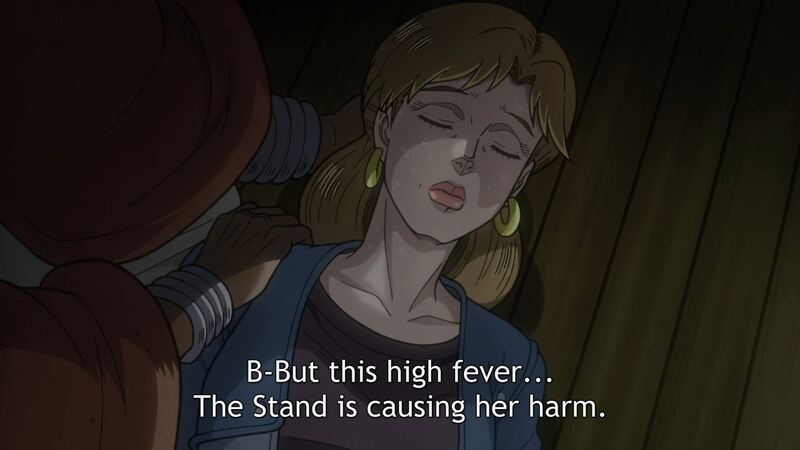 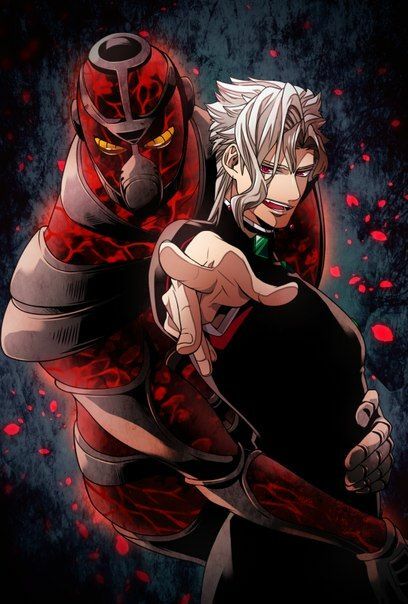 There is an evil here, and even the Joestars may be no match for it.